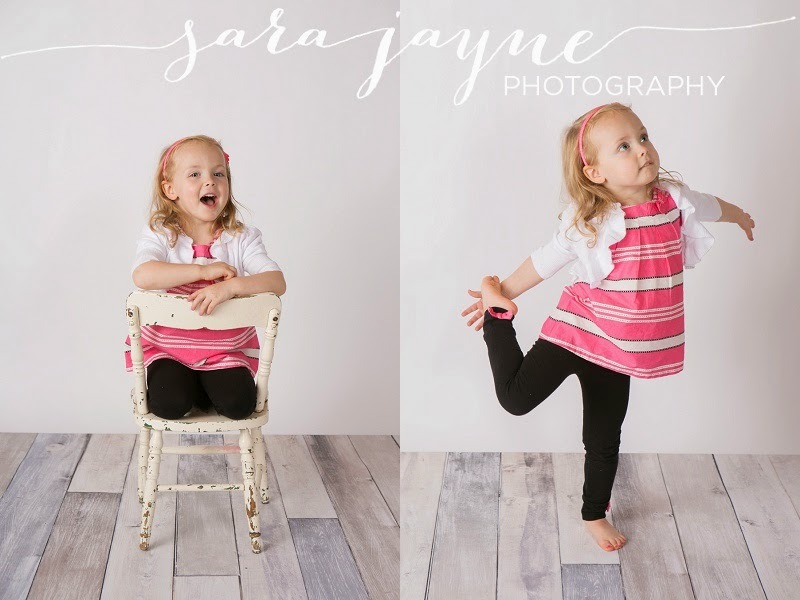 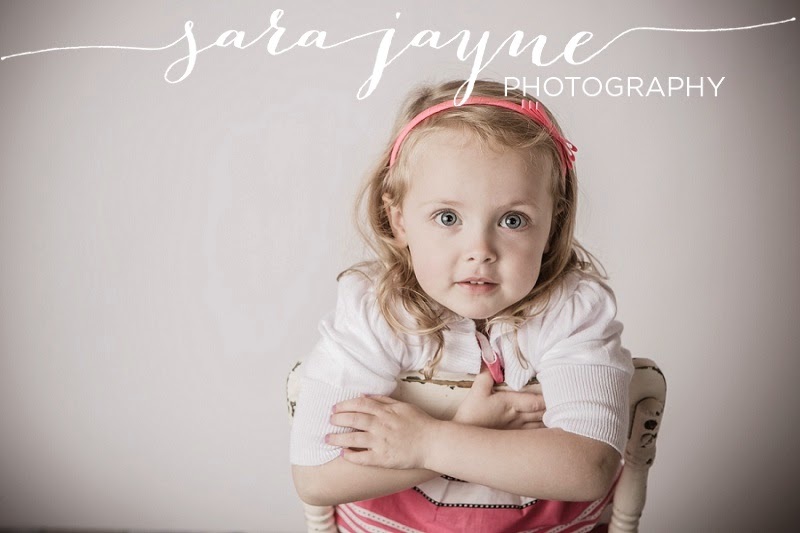 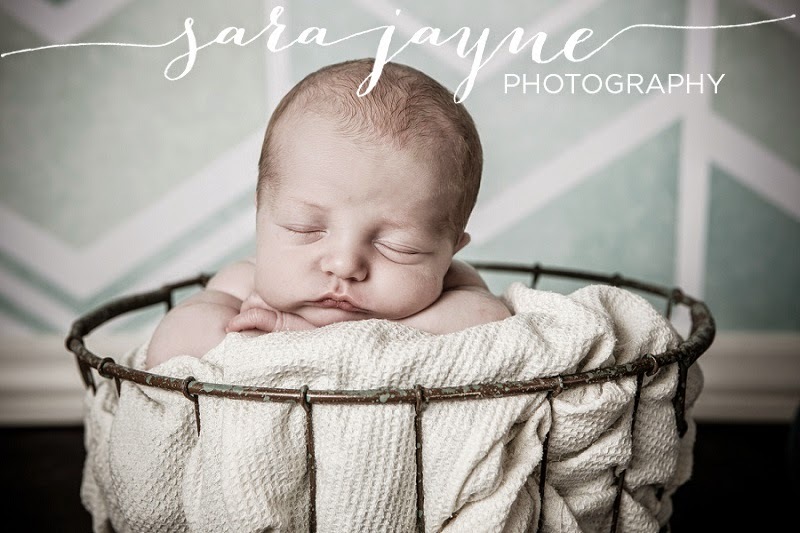 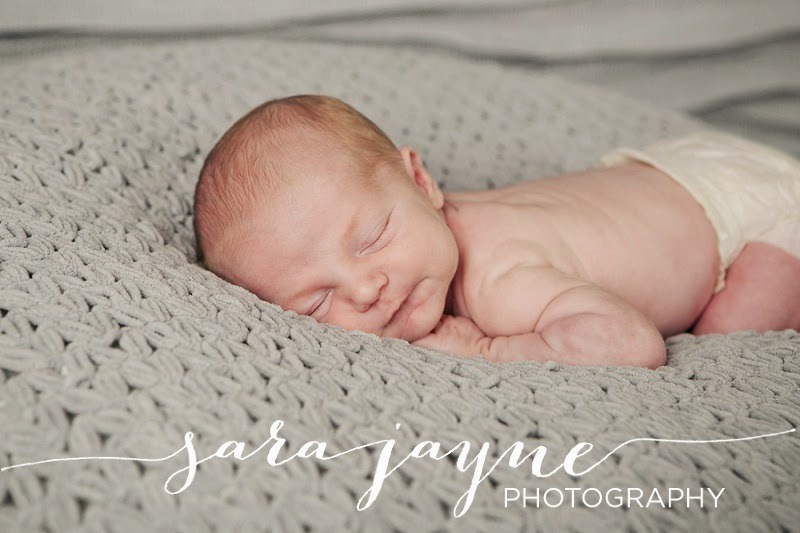 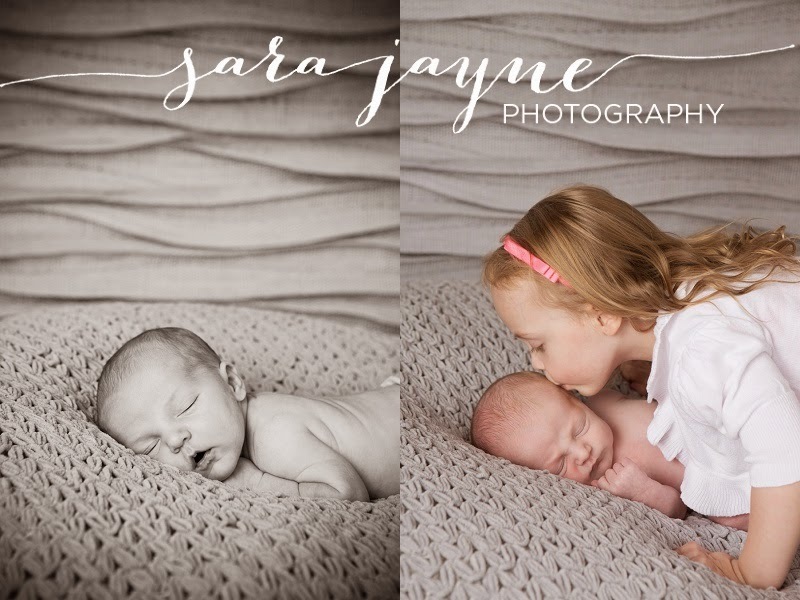 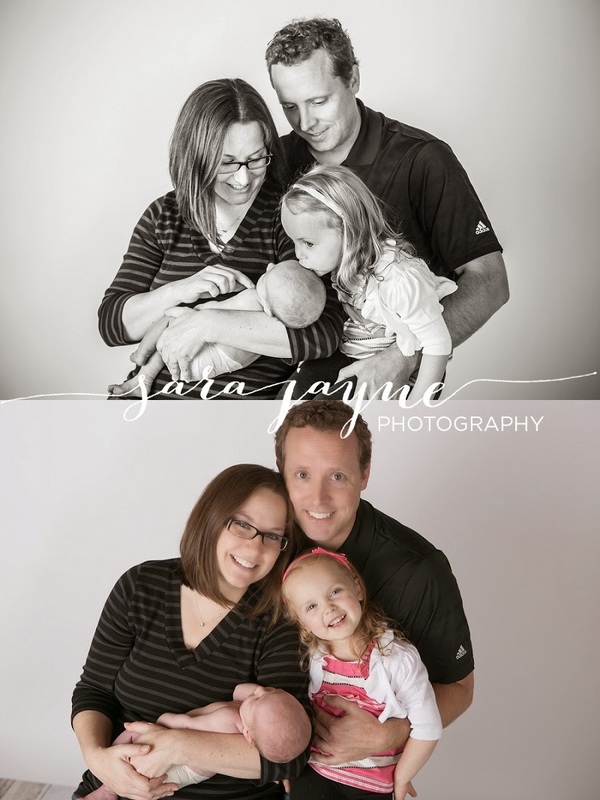 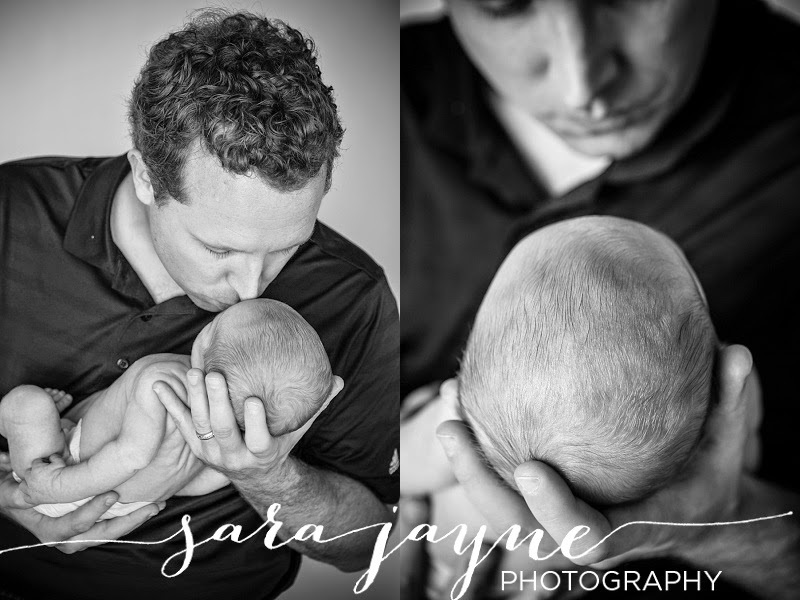 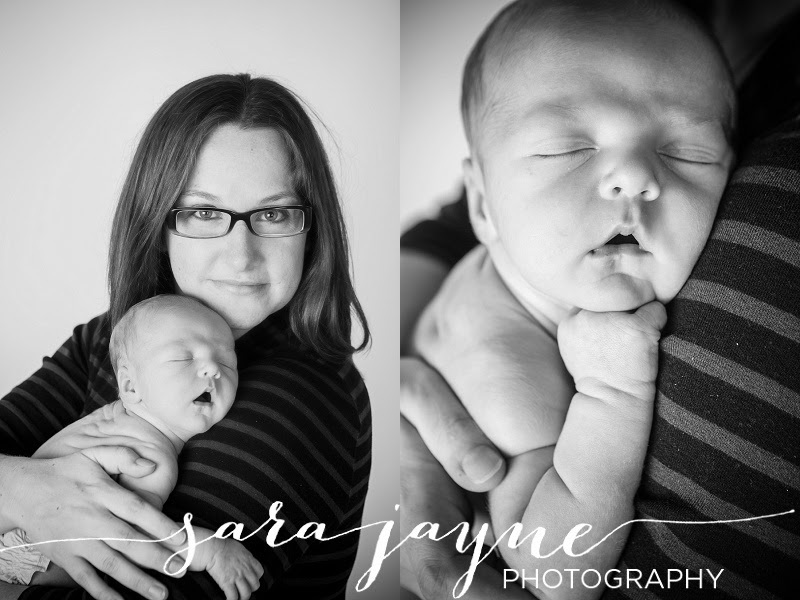 I have known this adorable family since I did big sister Addison's newborn photo session three years ago! 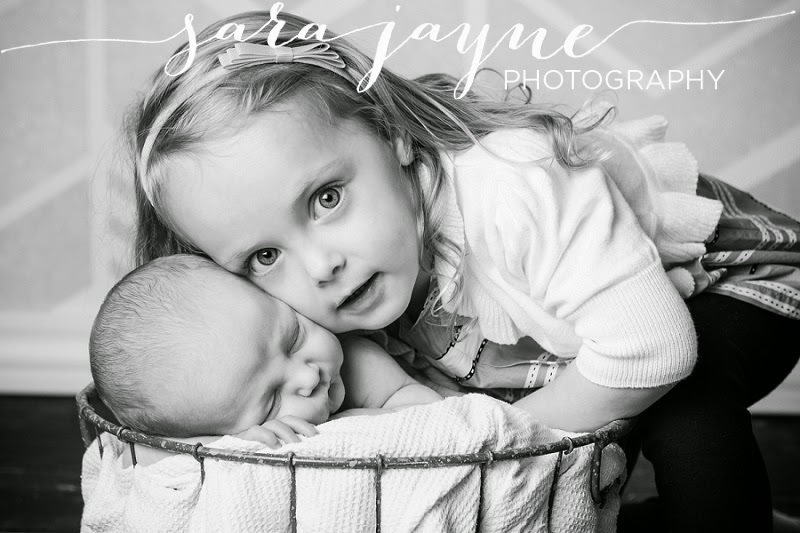 It is so fun watching this family grow and to see Addison be such a sweet big sister to her new little brother, Kellen. 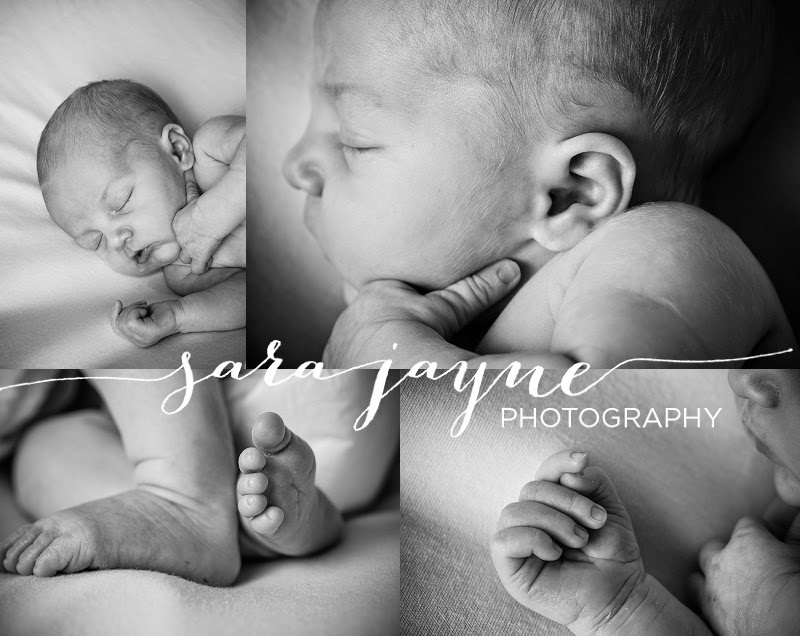 I am looking forward to capturing Kellen's first year in photos!